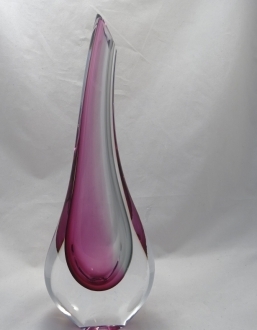 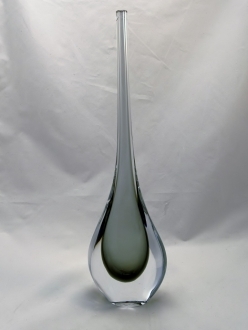 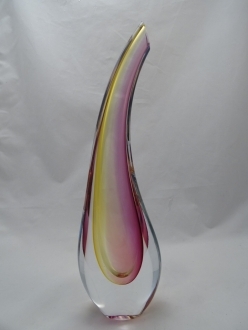 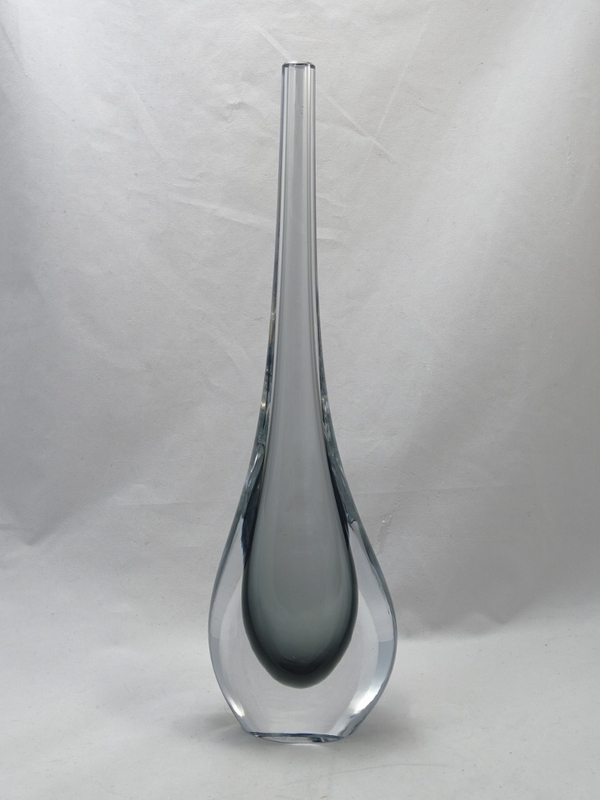 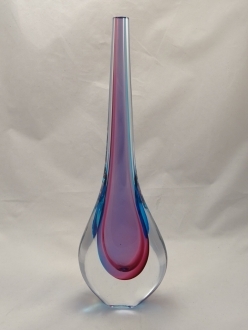 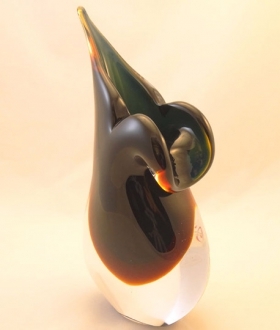 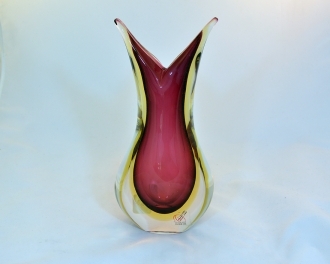 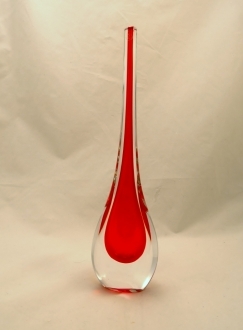 Murano Glass Burgundy Gocce Vase - Murano Glass - Murano Glass Gifts Co.
specialty. 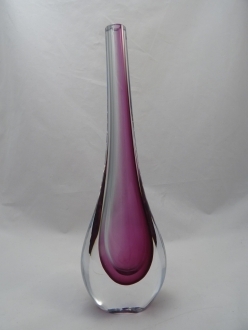 This burgundy gocce vase is a real looker with its 16 inch height. 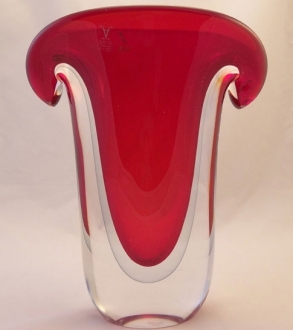 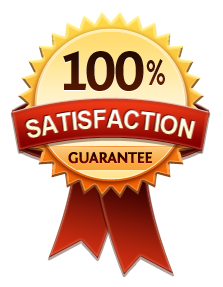 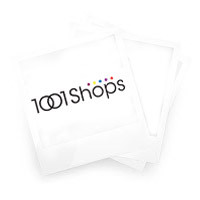 superb décor article and a nice gift for someone you love.